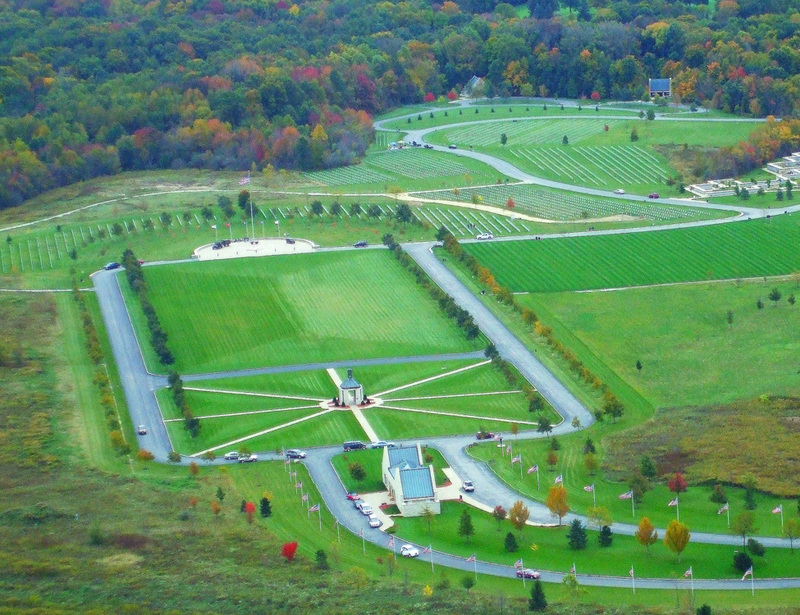 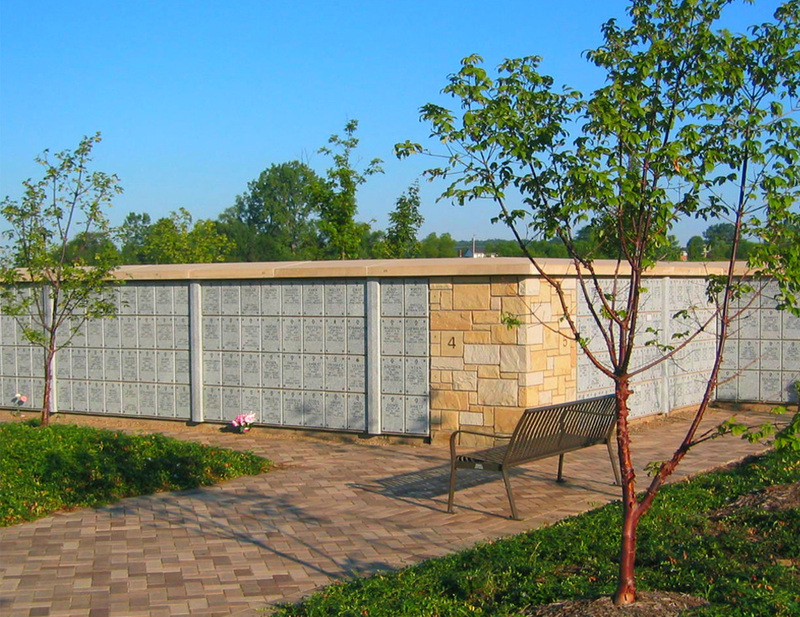 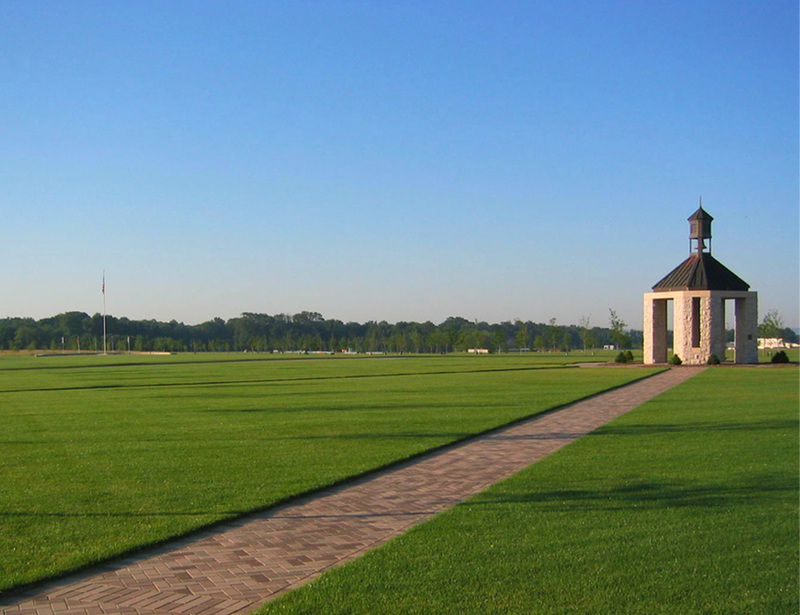 This National Cemetery was the first Veterans Affairs facility built in Northeastern Ohio. 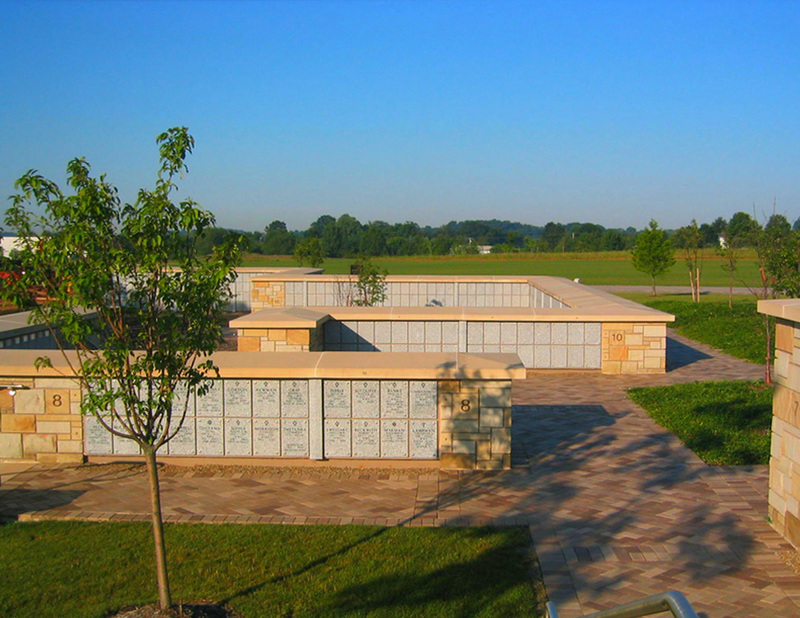 The cemetery is planned to accommodate up to 175,000 interments in a variety of casketed, in-ground cremains, and columbarium sites. 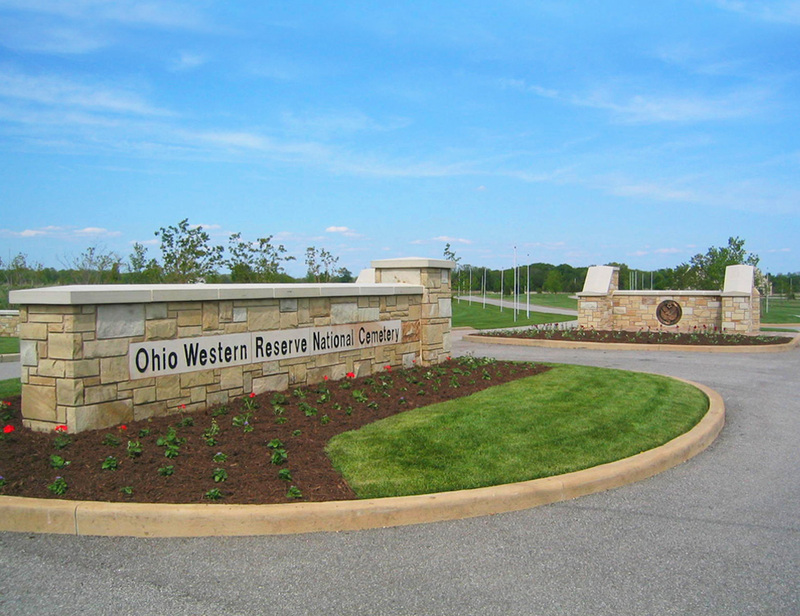 The Cemetery's Town Square welcomes visitors and alludes to similar gathering spaces common in surrounding Western Reserve communities. 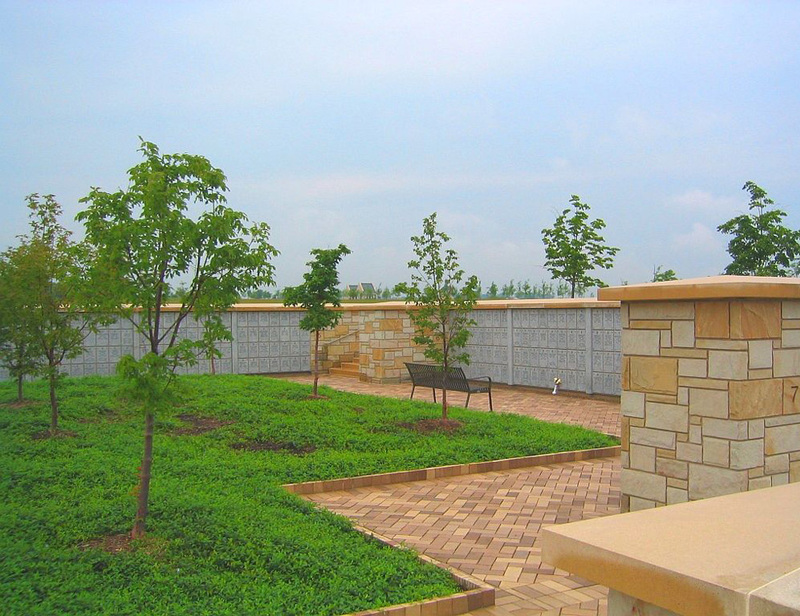 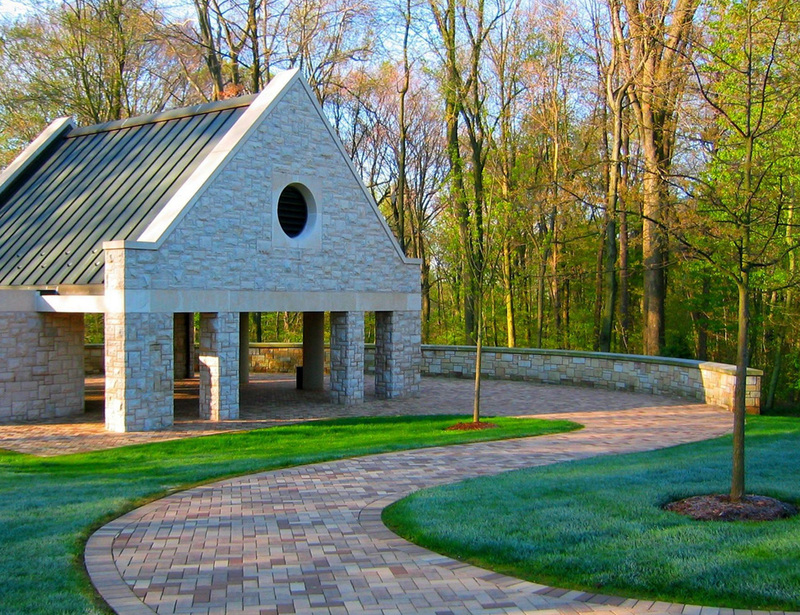 The project was completed under budget, allowing for an expedited development of the Phase II columbarium.